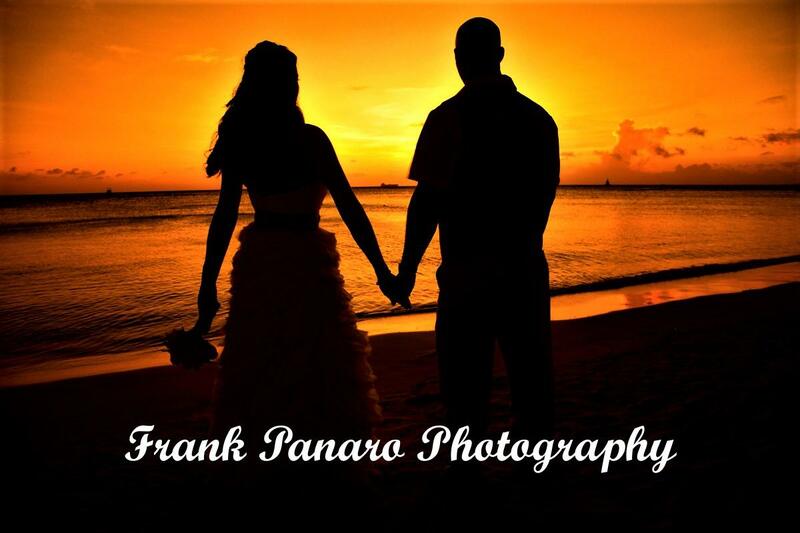 Englewood Beach Wedding Photographers-Frank Panaro Photography- Wedding Photographers for Englewood Beach, Florida. Wedding Photographers for Englewood Beach, Florida. 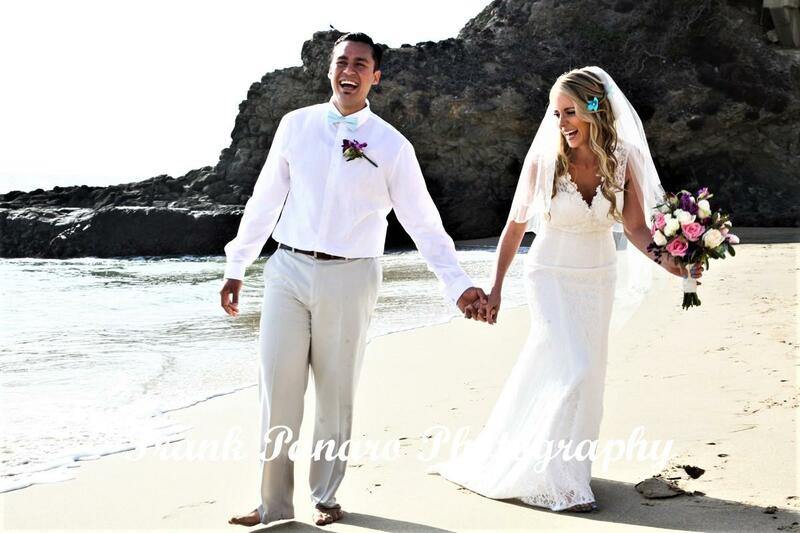 Welcome to Englewood Beach Wedding Photographers and Frank Panaro Photography where you have found the finest available S.W. Florida Wedding Photographers, who will capture the moments of your wedding day in a candid and journalistic manner. 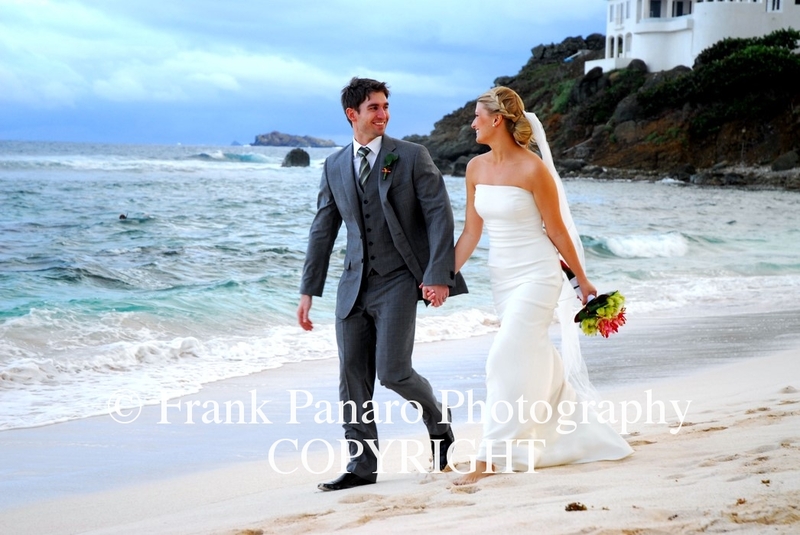 At Frank Panaro Photography, we specialize in wedding and event photography throughout Southwest, Florida. In addition to weddings and events we photograph headshots, models, fashion, family portraits, seniors, products, architecture, and boudoir photography. We offer Instant Printing in 5×7 size on location for all types of corporate events and also for wedding receptions and birthday parties. Call for more information on this service. Your wedding photographer must be a creative storyteller and have the experience to document the whole story of the day, and also has to create and to capture all the natural spontaneous moments while photographing any wedding. The demand for wedding photography like this is quite high among brides that are searching for the finest wedding photographers available to shoot your wedding in Southwest Florida. Give Frank in Cape Coral, Florida to discuss your wedding further at 760-289-0997. You may also fill out the Contact Form on his website, and he will get back to you very quickly. Thank you for visiting our main page and we look forward to speaking with you in regard to your wedding or event in Englewood Beach or anywhere in Southwest, Fl. The most creative Englewood Beach Wedding Photographers available to capture all the moments of your wedding day in a candid and natural style.